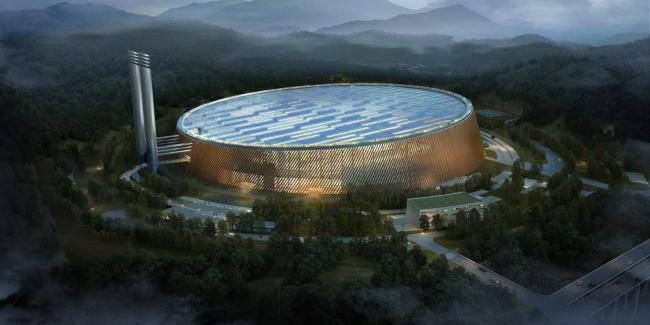 The winning design of what is set to be the "largest waste-to-energy plant in the world" has been announced. 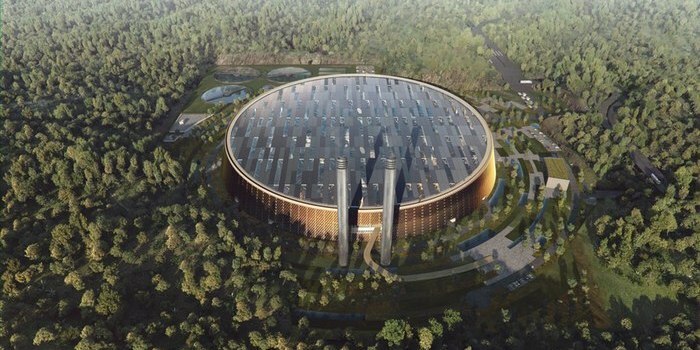 Shenzhen East Waste-to-Energy Plant will take a distinctive circular form. It was designed by Schmidt Hammer Lassen Architects and Gottlieb Paludan Architects. ​The design, which triumphed as part of an international competition, will see the entire plant housed within a single building. The circular shape is said to minimize the plant's footprint and reduce the amount of excavation required during construction. 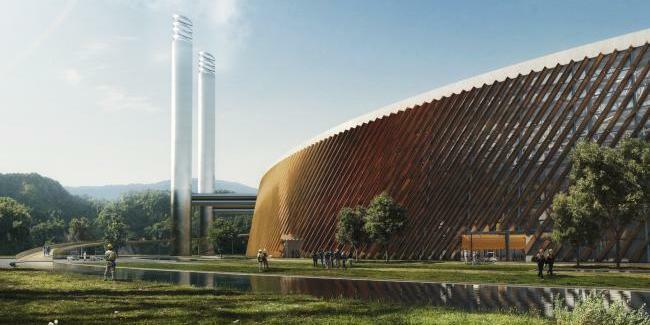 Schmidt Hammer Lassen says the plant will use the "most advanced technology in waste incineration and power generation." 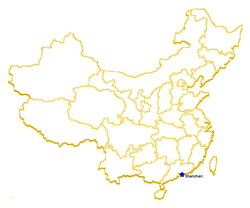 The plant is expected to 5,000 tonnes (5,511 tons) of waste every day, or a third of that produced by the 20 million residents of Shenzhen, China. In addition to generating power through incineration, 44,000 sq m (474,000 sq ft) of photovoltaic panels installed on the plant's 66,000 sq m (710,000 sq ft) roof will contribute to its output. 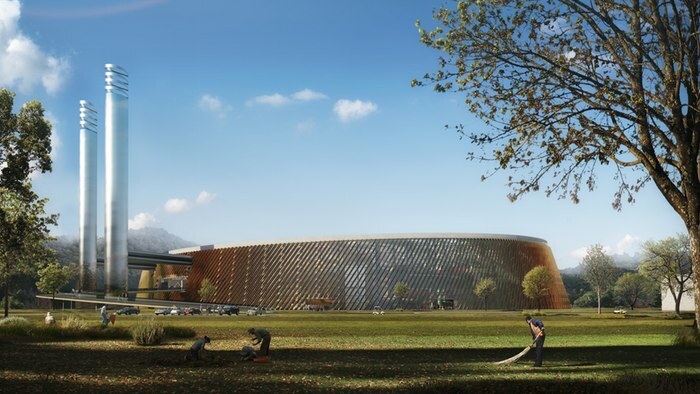 ​There will also be a landscaped park and a visitor center with views of the plant's machinery. Visitors will be able to walk an internal path to see the different parts of the plant, with educational information provided along the way, and a panoramic walkway on the roof will provide views of the surrounding area. 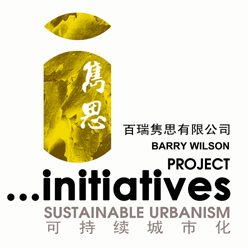 It is hoped visitors will better understand issues about waste and how to reduce the amount of waste they produce. Further design work has yet to be carried out, but the plant is scheduled to start operating in 2020.